Mouse antiEscherichia coliLabile Toxin A Chain antibody, clone 20/480 recognizes the A chain of Escherichia coli heat-labile enterotoxin, a pathogenic peptide that activates intracellular adenyl cyclase.  This antibody is reactive with isolates fixed by phenol, formalin and boiling. 1This antibody reacts with Cholera toxin A chain under reducing conditions in Western blotting.